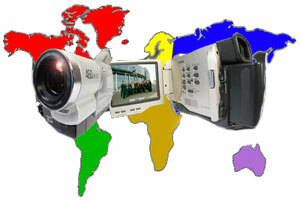 We transfer all digital camcorder formats to DVD including Digital8 (Digital-8/D8). Digital8 video tapes (aka /D8 tapes) can be up to one and a half hours long. This Digital8 copy and transfer to DVD service is unique to Kodak Express Camden in London. Use our online/mail order service if you cannot pop into our London store. All our Digital8 transfer work is done onsite at our studios ensuring excellent quality and your treasured Digital8 will not get lost. By asking us to transfer your Digital8 video you are giving us an assurance that you are the copyright owner or that you have permission from the copyright owner to duplicate the work. 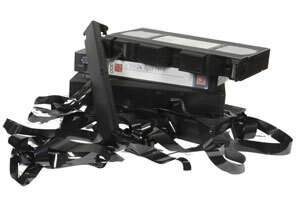 We only accept Digital 8 Video to DVD transfer work on this basis. So if your Digital8 tape was originally filmed in any of these countries it will need to be converted to PAL format to play on UK TV systems. The cost of NTSC Digital8 transfer to PAL and encoded to DVD is £40 per Digital8 video tape.